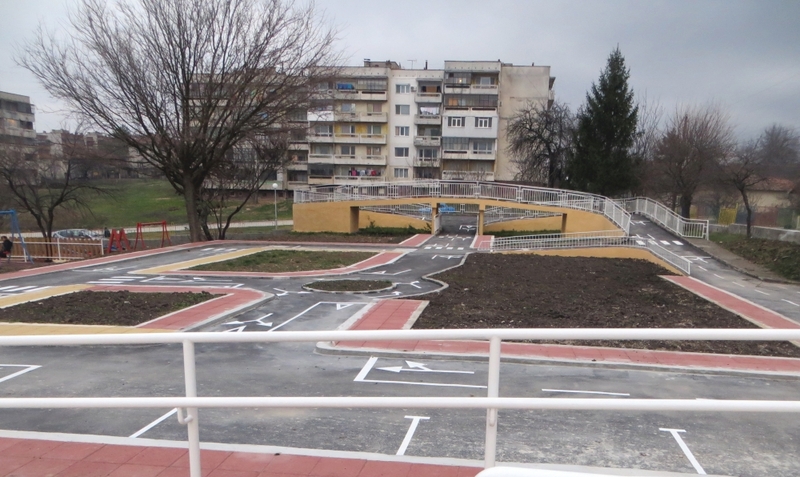 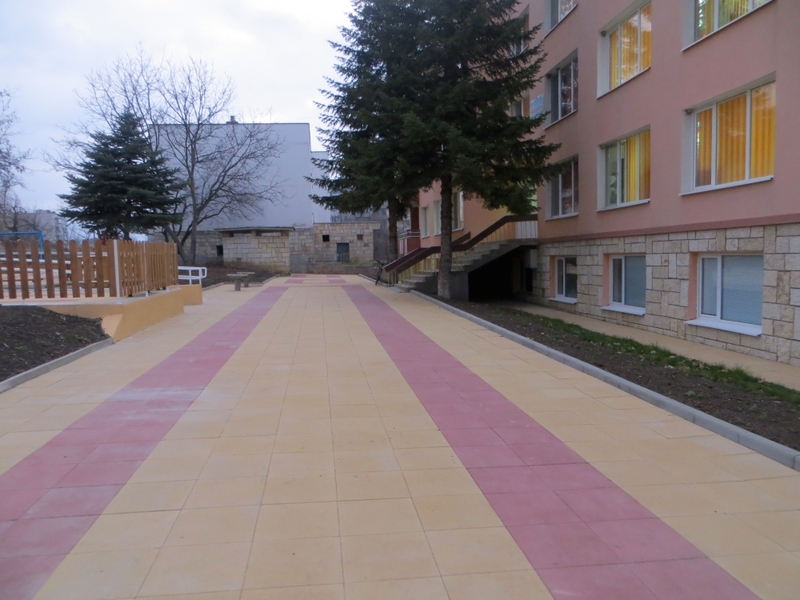 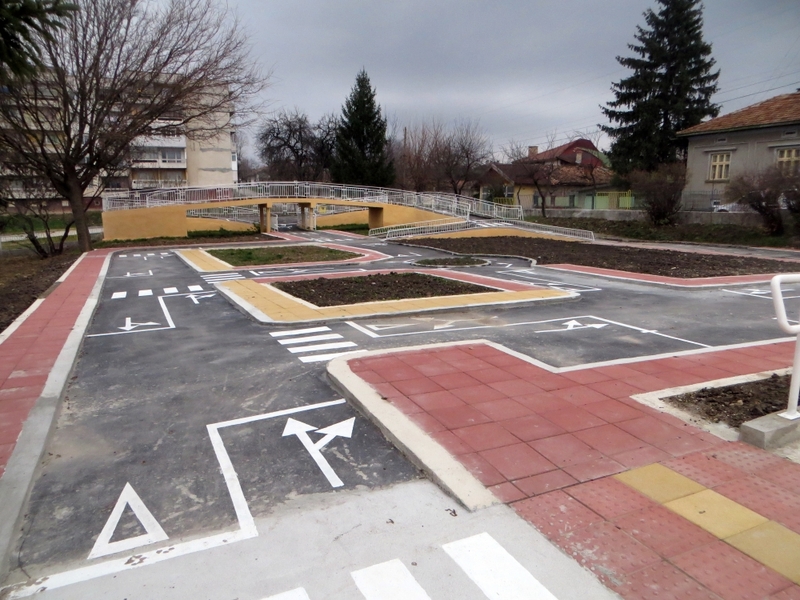 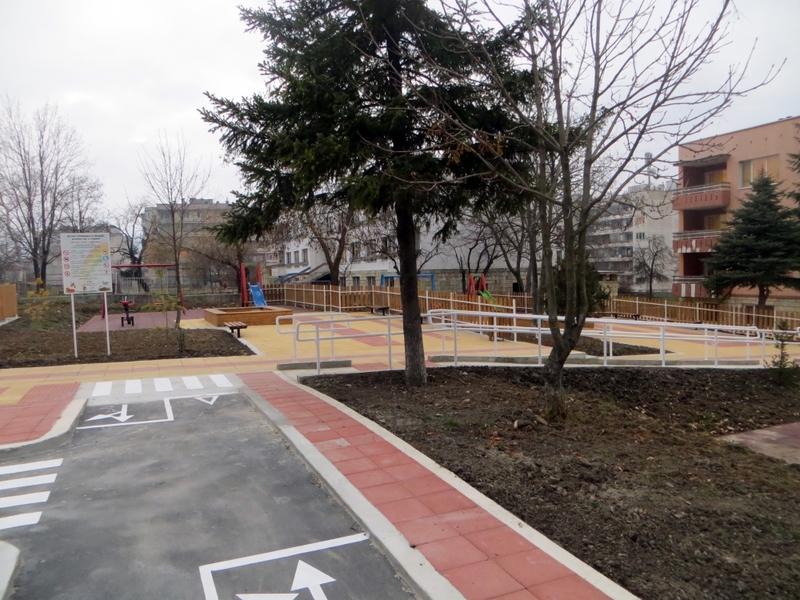 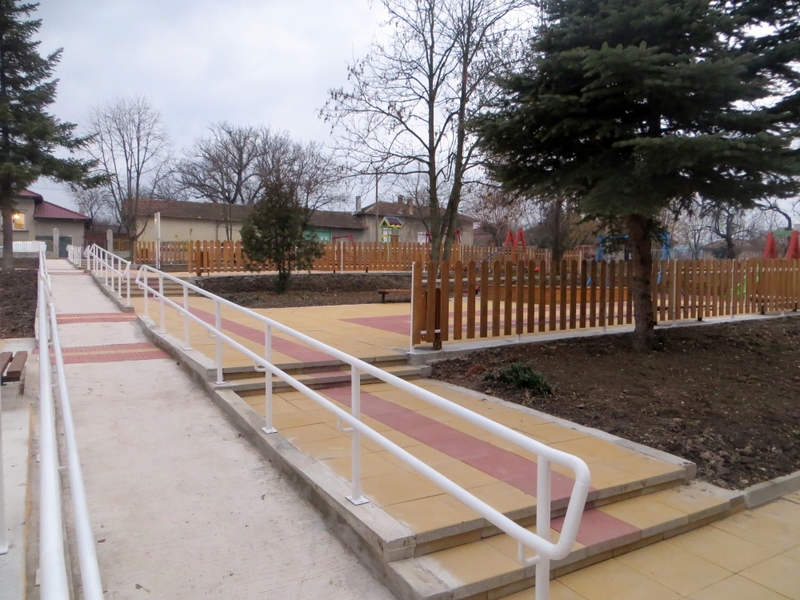 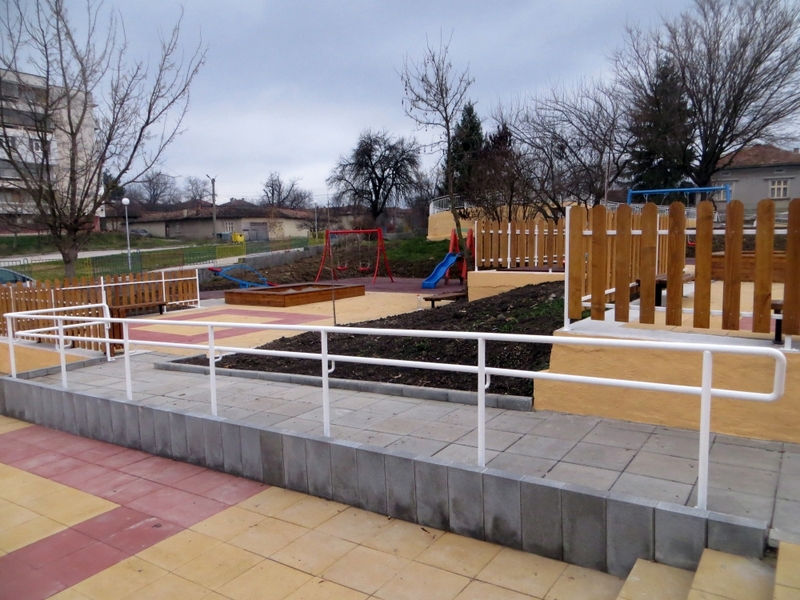 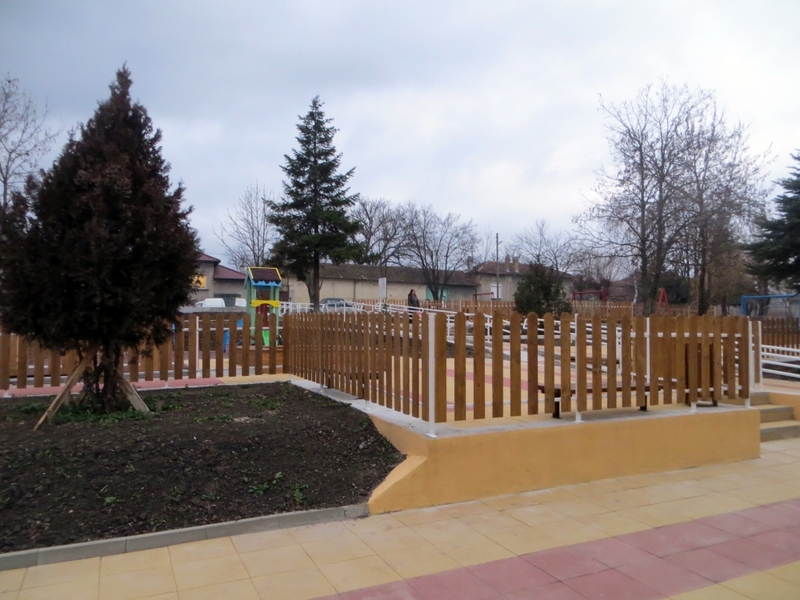 The renovation of Kindergarten „Margaritka”,Smyadovo municipality, Kindergarten „Vasil Levski”, Vetrino and Kindergarten „Shtastlivo detstvo”, Belogradetz, Vetrino municipality foresee repair works, installations and equipment of the premises and playgrounds in the kindergartens. 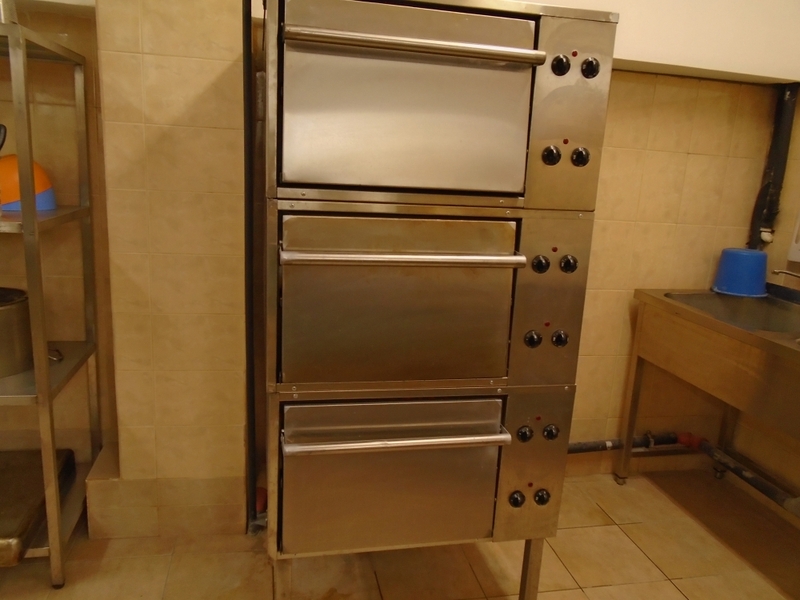 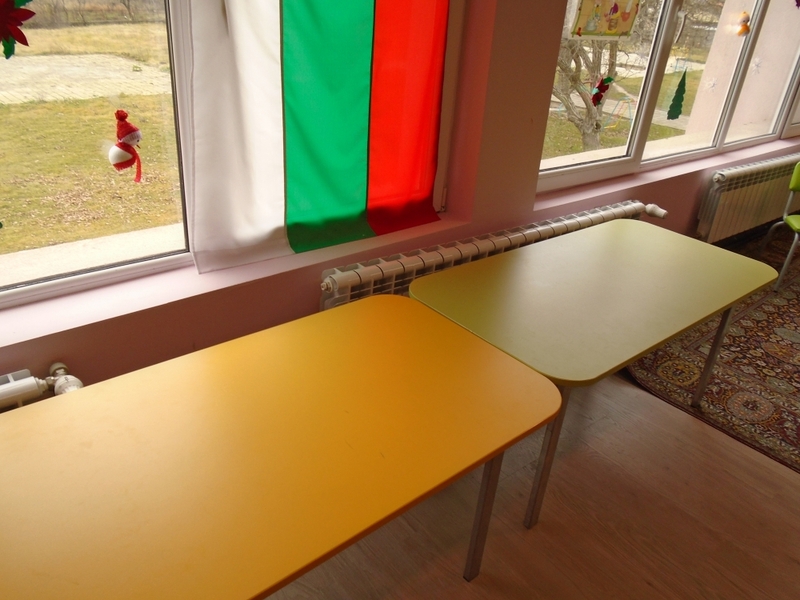 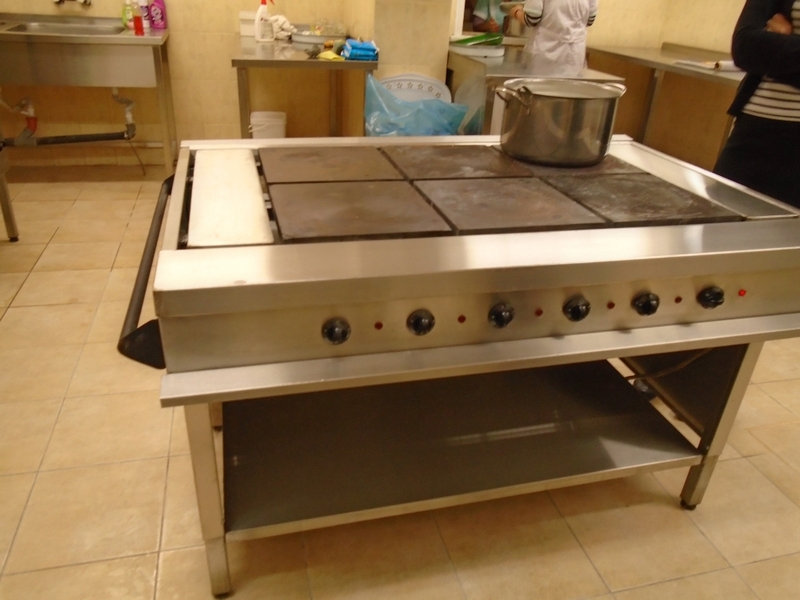 In kindergarten „Vasil Levski”, Vetrino study-halls will be renovated and kitchens will be fully equipped. 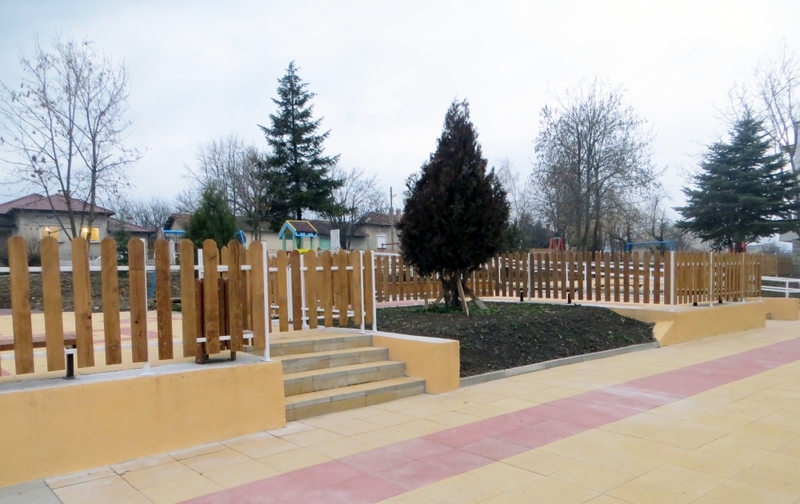 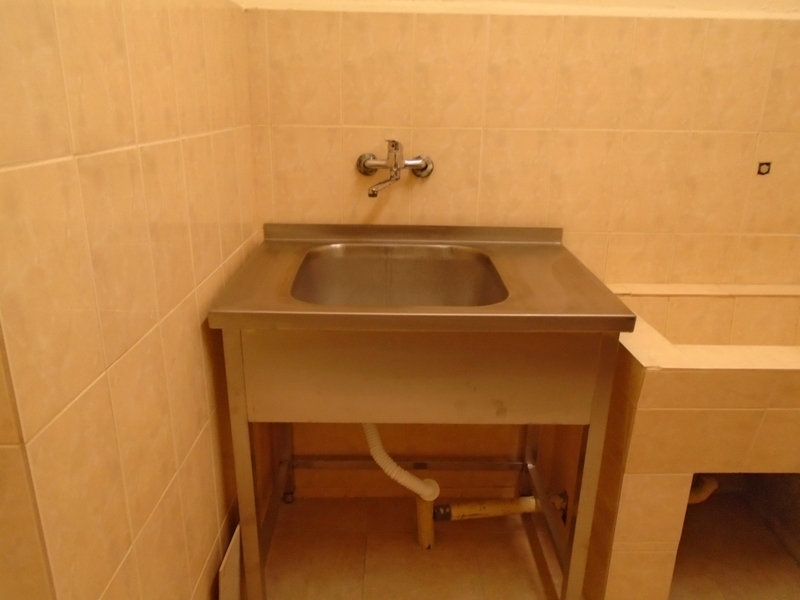 The planned repair works in kindergarten „Shtastlivo detstvo” Belogradetz include: parquet for study-halls and bedrooms, change of faience with terra-cotta in toilets, wash-stand, change of toilets and taps of hand-basins,new terra-cotta in the changing rooms, renew the paint of the premises, order of materials, supplies, furniture and equipment. 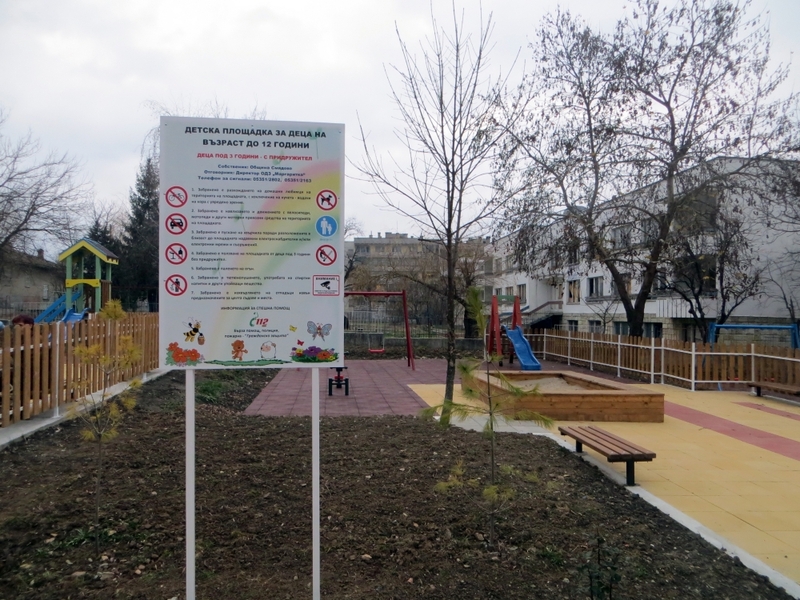 In Kindergarten „Margaritka”,Smyadovo renovations of the playgrounds and sports facilities are planned by the implementation of the reconstruction project Renovation of facility for traffic safety and construction of playgrounds. 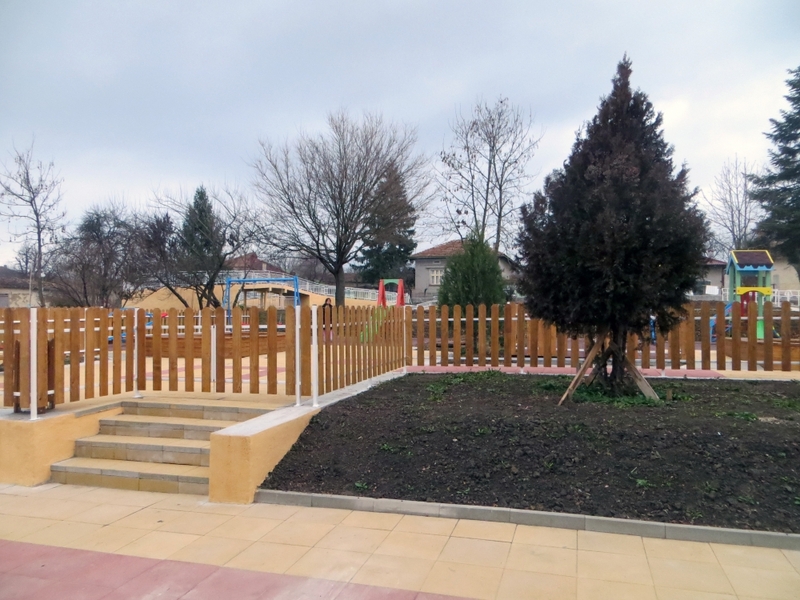 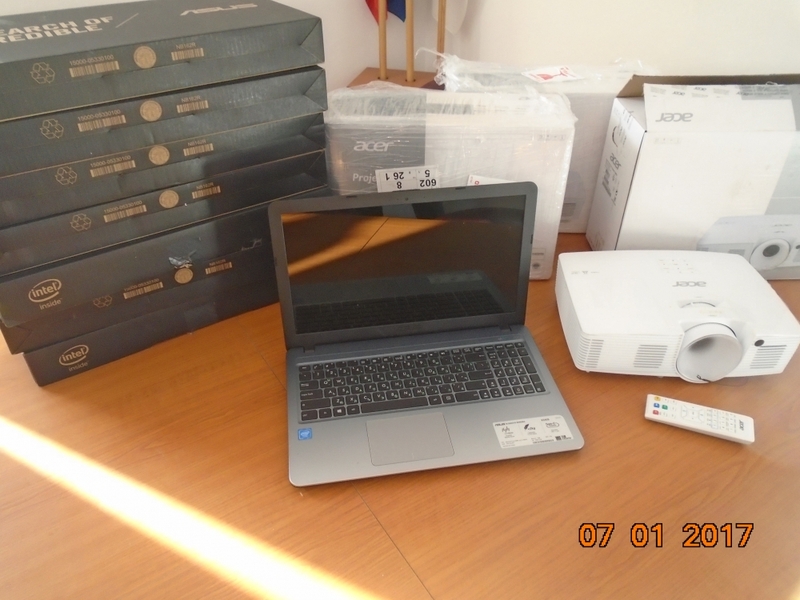 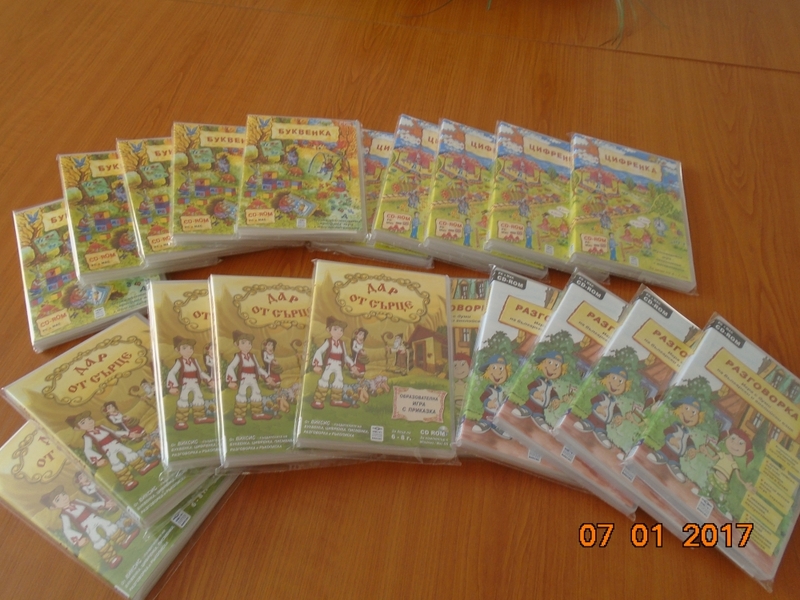 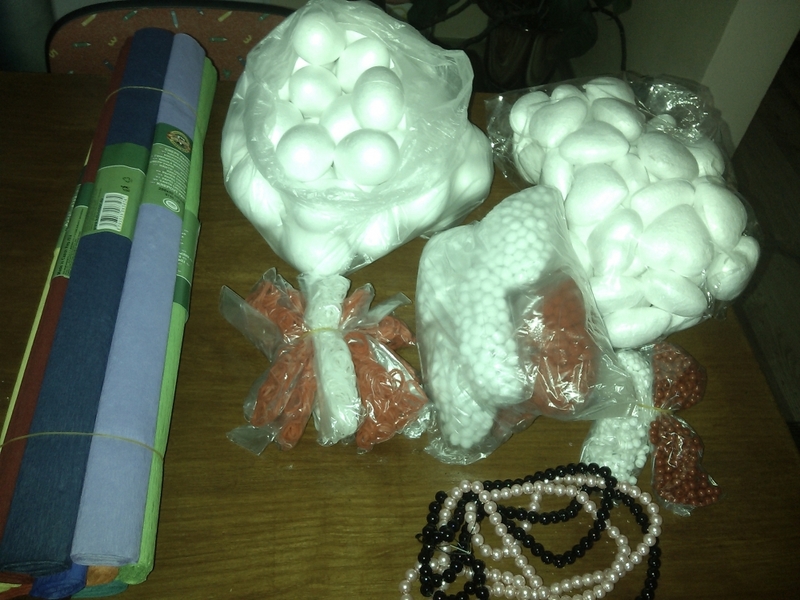 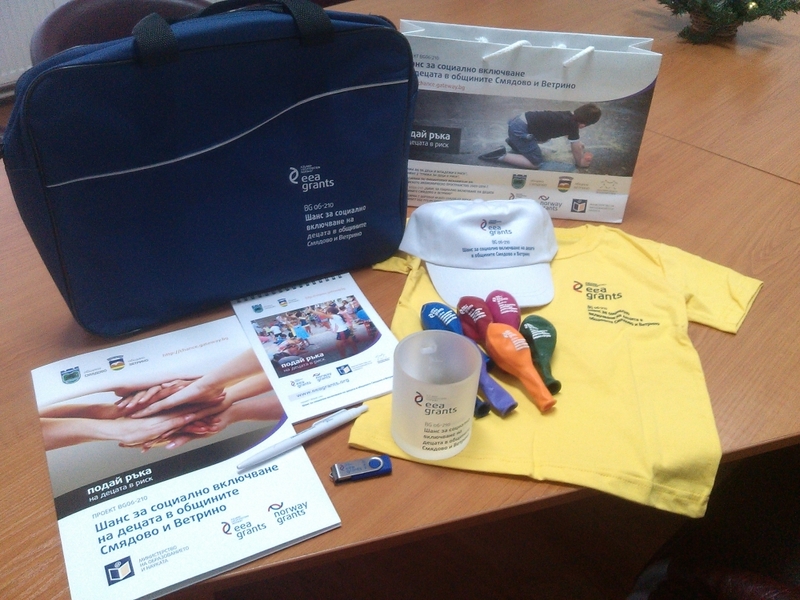 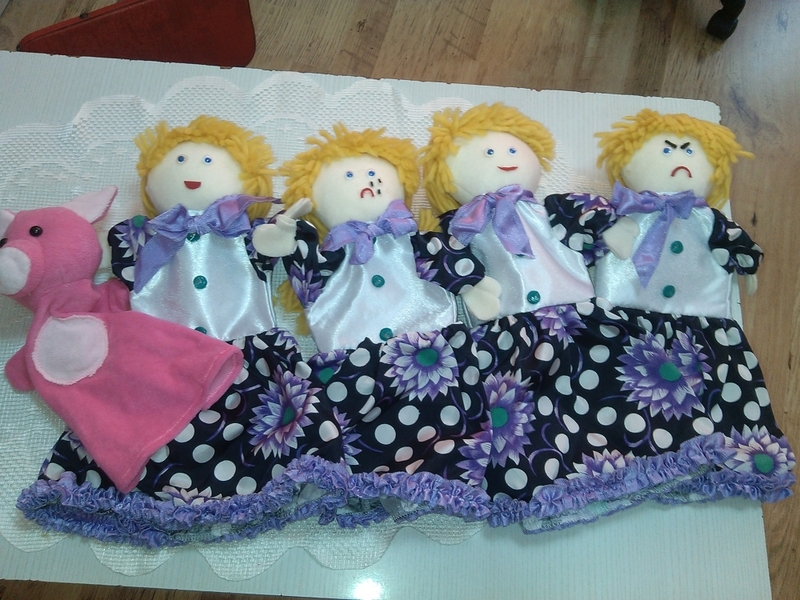 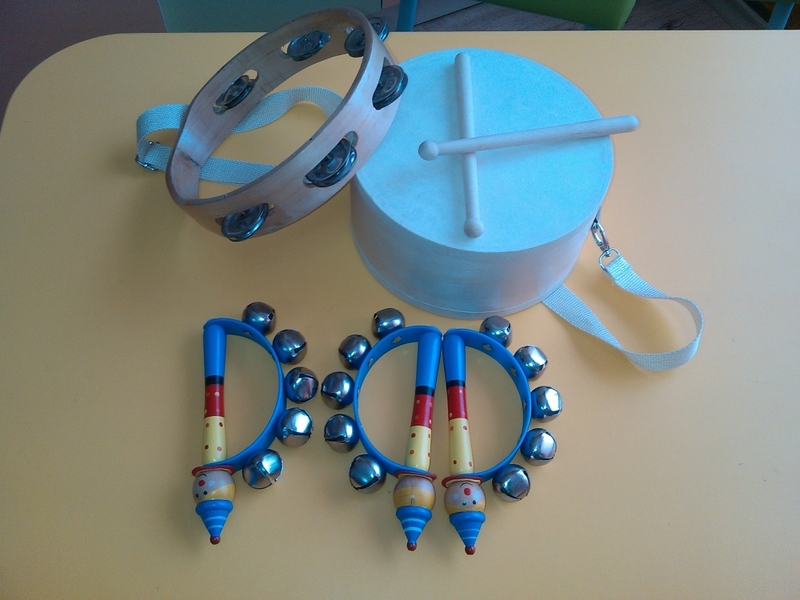 Ateliers will be equipped for educational activities in all 6 kindergartens in the 2 municipalities. 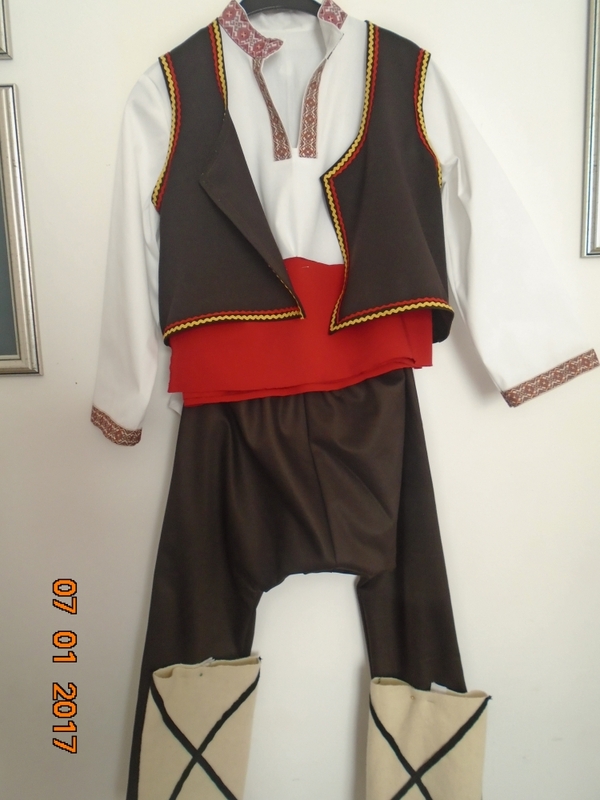 The ateliers will present Roma lifestyle and culture, the diversity of traditions and customs, traditional clothes, legends and stories, way of celebrating holidays and special occasions of different ethnic groups.